« Remember me? I used to blog here. 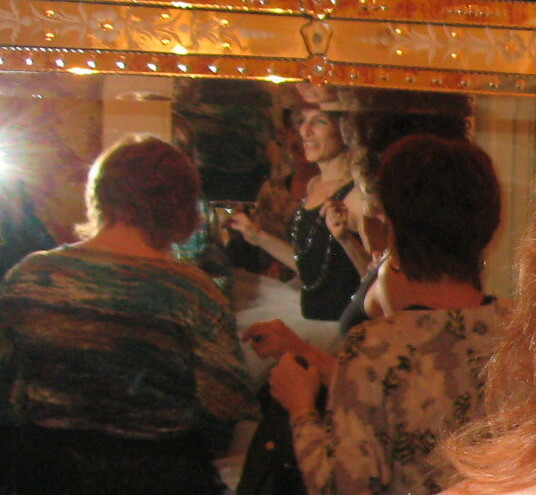 Terrie celebrated her birthday (a big birthday ending in Oh!) 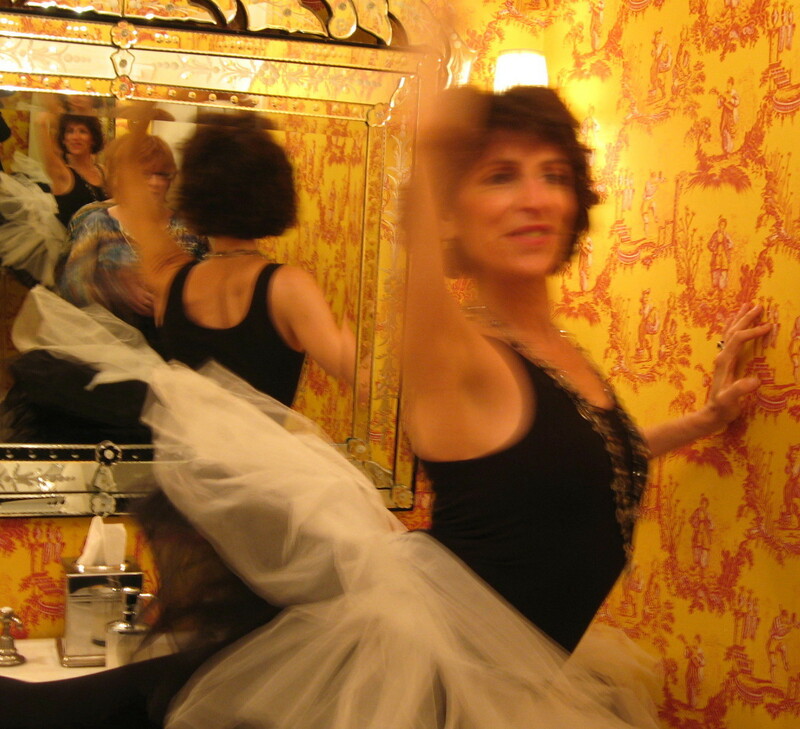 by wearing a tutu at the Chateau Marmont. Julia, her chihuahua puppy, misbehaved badly, lunging at food and licking the ramekin filled with butter. I suggested we relocate to a dog park. Leave the Chateau? No, no, the afternoon light at the Chateau is too lovely. They don’t allow photos, so you’ll have to go see it for yourself. This entry was posted on 16 February, 2010 at 11:18 am and is filed under Cool Stuff, Friends. You can follow any responses to this entry through the RSS 2.0 feed. You can leave a response, or trackback from your own site. Terrie looks fabulous in a leotard and tutu. 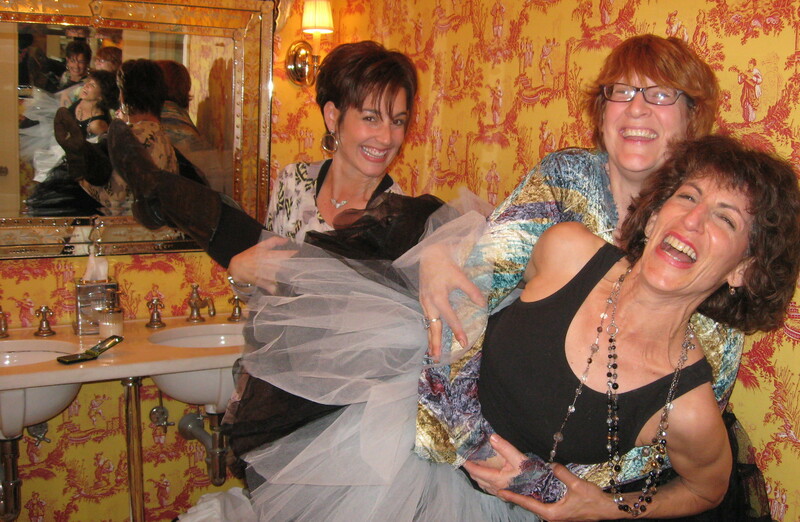 If I had her back and legs, I’d wear a tutu to Chateau Marmont too. So all photos taken in the ladies’ room, I assume? I’ve never been to the Chateau Marmont. Guess I’d better go one of these days.